Arcserve restores your data anyway, anywhere, anytime. Arcserve provides organizations with the assurance that they can recover their data and applications when needed. Founded in 1990, Arcserve provides a comprehensive solution for virtual and physical environments, on premise or in the cloud, backed by unsurpassed support and expertise. Our new unified architecture, Arcserve Unified Data Protection (UDP), drives a full range of highly efficient and integrated data protection capabilities through a simple, web-based user console. 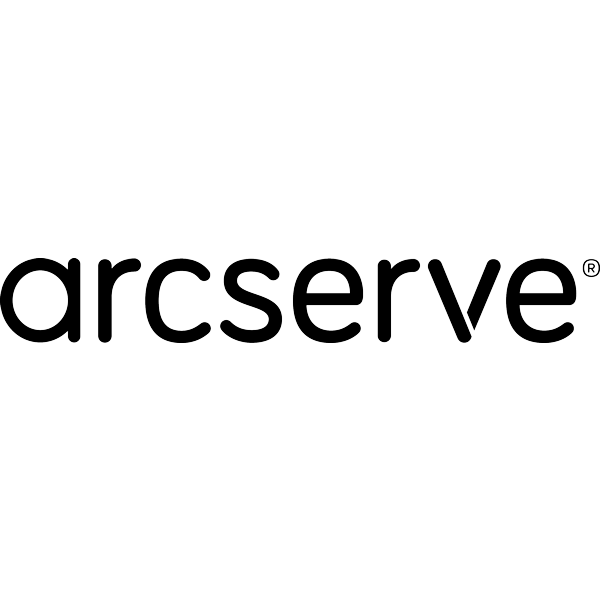 Arcserve has an active customer base of 45,000 end users in more than 150 countries through 7,500 distributors, resellers, and service providers around the world. 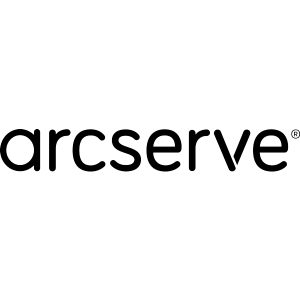 Arcserve is headquartered in Minneapolis, Minnesota with offices around the world.